For flooring that attracts the eye and inspires the mind, don't settle for anything less than the best. When selecting flooring for your next home remodeling project, there’s only one source to consider – ProSource® of Pompano. 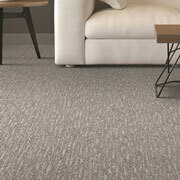 We offer the widest selection — carpet, hardwood, laminate, tile and vinyl — at low, wholesale prices. 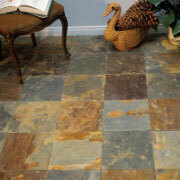 Whatever the style, size, or color desired, you’re sure to be floored by the options available at our showroom. The flooring you desire is attainable and affordable, ensuring the vision for your dream project becomes a reality. Whether you desire a softness under foot or a pattern to accentuate a room’s personality, you will not find a better selection of carpet, coupled with premier customer service and unbeatable pricing, anywhere in the industry. From berber to plush, from nylon to polyester, from solid to pattern—you’ll find it with us. Bring what is loved about being outside inside the home: natural wood. 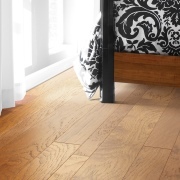 Beautiful wood floors are a highly coveted flooring option because of their style, durability and appearance. We showcase hardwood from top brands, whether your preference is solid, engineered or even renewable wood flooring. When budget is a concern with a hard surface purchase, look to laminate to fulfill the desired vision. 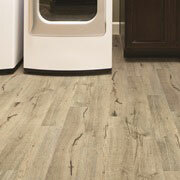 Nearly replicating the look of hardwood, tile or stone, laminate flooring can be a more affordable choice. Tile is often chosen for its durability and versatility throughout the home. It comes in nearly any color and size, and it can be used in fun mosaic patterns or more straightforward layouts whether as flooring, a backsplash or on a shower wall. 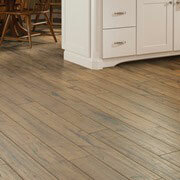 The popularity of this product is further enhanced with wood-look tile that’s suitable to just about any room. Becoming one of the more desirable flooring options, vinyl offers beauty and high-quality characteristics. Whether its luxury vinyl tile (LVT), luxury vinyl plank, engineered stone, or new-age sheet vinyl, the look and style of vinyl is sure to attract attention.